An economical and reliable net for general and student use. 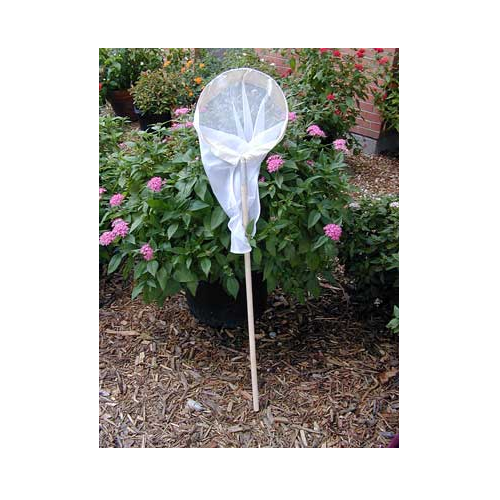 Nets have a 3-foot smooth hardwood handle and a 12" diameter net ring (stiff galvanized steel). 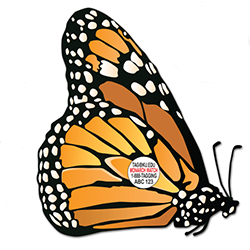 A 28" deep standard aerial white polyester net bag is included - perfect for carefully catching monarchs and other flying insects. Some assembly required.